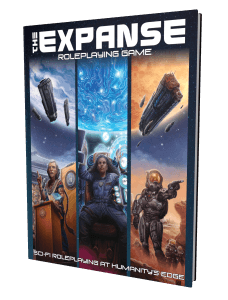 We are pleased to find The Expanse RPG listed among ENWorld’s 10 Most Anticipated Tabletop RPGs of 2019. The game appears in some fine company on that list. The Expanse RPG core rulebook and Game Master’s Kit are on schedule for early 2019 release.